The site is south-facing with an abundance of native trees, wildflowers, wildlife and the River Gwili flowing along part of its boundary. The owners, Keith & Kath live on site and aim to make your stay both enjoyable and peaceful. Since owning the site, we have developed it to a modern 4 star standard whilst still maintaining its rural atmosphere and feeling of tranquility. All the work we have undertaken has been environmentally sensitive and has helped the site achieve the prestigious awards. 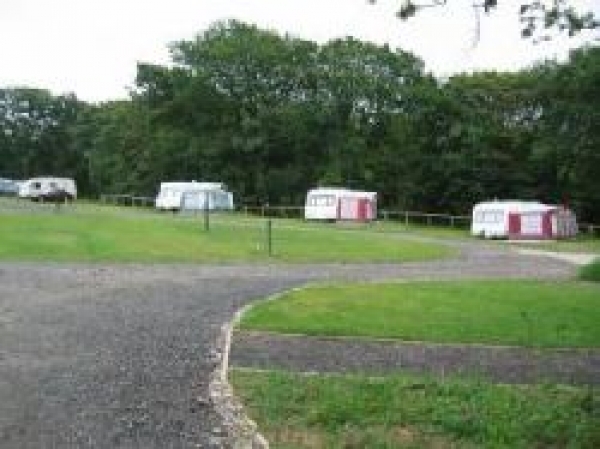 River View Touring Park is a popular site for caravans, motorhomes and tents in Carmarthenshire, with a high level of repeat visitors who have variously described it as ?the retreat? or ?the haven?. Our all weather pitches are particularly popular, being generously sized and level. With 3 separate meadows we can cater for most tastes and for that extra bit of luxury we have 9 fully serviced pitches (cold water tap and gray waste drains as well as electric hook up).